SUBSCRIBE TO OUR AWARD-WINNING NEWSLETTER: Nine full-color issues for $20 per year. Usually 20 or more pages emailed in PDF or on Dropbox. 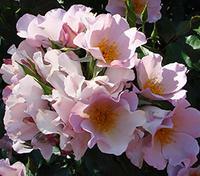 SPECIAL EVENTS: We also produce special events such as garden tours and rose shows. Some are open to the public, others are for members only. Check our 2019 CALENDAR. ​For specific dates and locations of our meetings and special events, please check our events calendar. 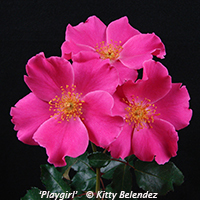 HOW TO JOIN: Annual membership dues in our rose society are $20 per household per calendar year, which includes 9 issues of our award-winning newsletter "Rose Ecstasy" e-mailed in full color with 20 or more pages. Please send check payable to SCVRS to 21133 Kingscrest Drive, Santa Clarita, CA 91350. 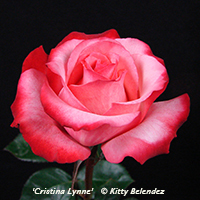 Our next Santa Clarita Valley Rose Society, our 26th Annual rose show will be held on Saturday, November 2, 2019, at William S. Hart Park in Newhall, CA. Hundreds of rose bloom will be on display in vases. 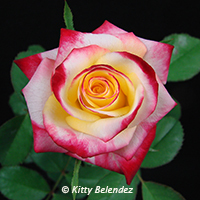 There is no charge to enter roses in this rose society rose show or to view the exhibits. 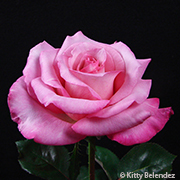 The public is welcome to attend our rose society rose show free of charge. See details on our Rose Show HERE.